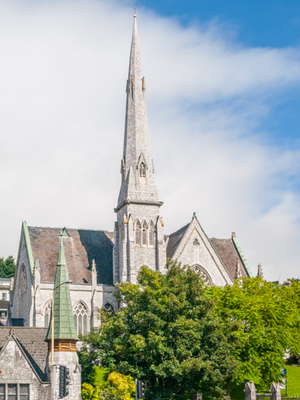 The Presbyterian Church in Ireland serves the whole of Ireland, North and South with a membership of around 300,000 ministered to in 562 congregations or parishes by ordained ministers. In our Christian worship, the preaching of the Word of God is central, in a setting of prayer and praise. There is no fixed liturgy. 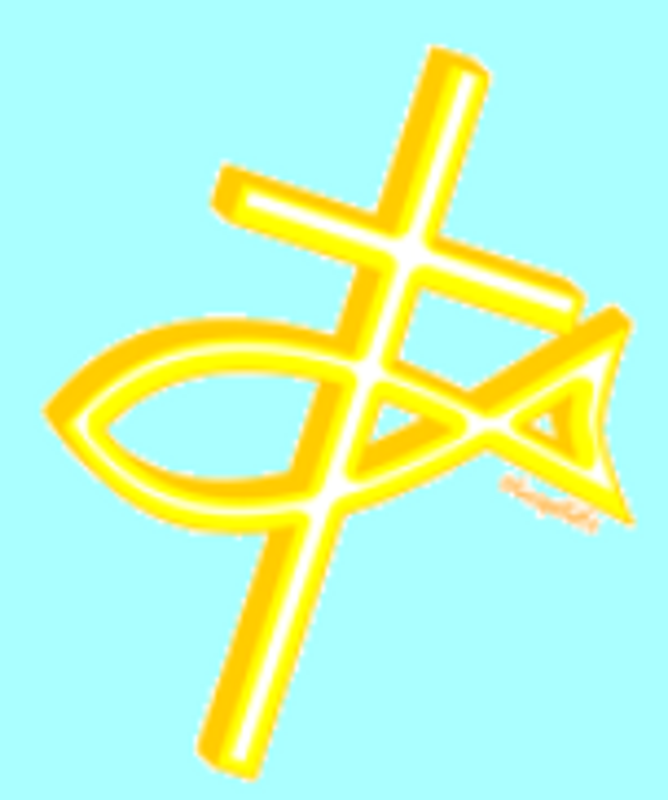 Prayers and hymns, psalms and paraphrases, Scripture reading and sermon are adapted to the needs of the occasion. The word ‘Presbyterian’ describes the form of our Church government which emphasises the individual and corporate responsibility of members. Ministers and members must share in the organising and running of every aspect of the Church’s work. Locally this means the provision of worship and teaching along with pastoral care while the corporate work of the Church involves social action, evangelism, mission at home and overseas, training of ministers and working with young people and children. The best test of our church and its members lies in what their faith compels them to do for others, not just what has been done for them as individuals. The King and Head of the Church loved us and gave Himself for us so that we should no longer live for ourselves. We are called to service. For more information visit https://www.presbyterianireland.org.